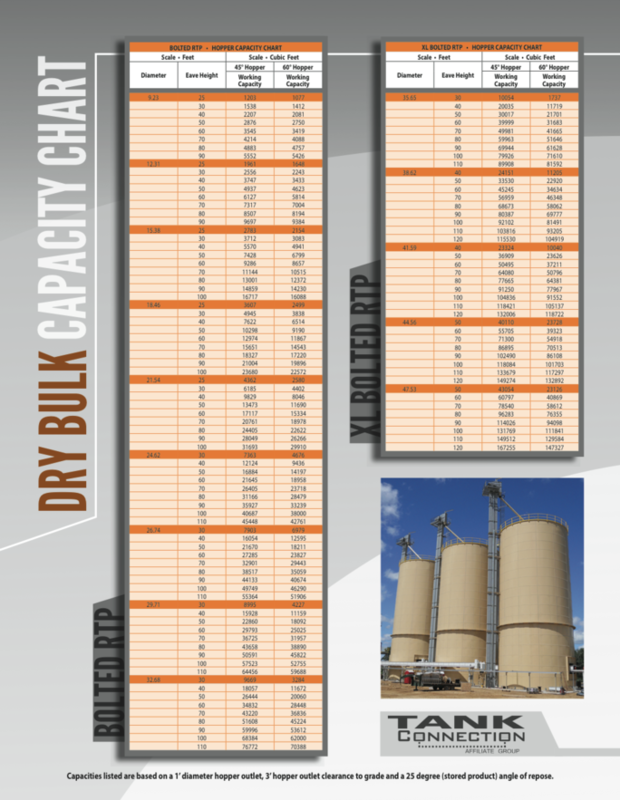 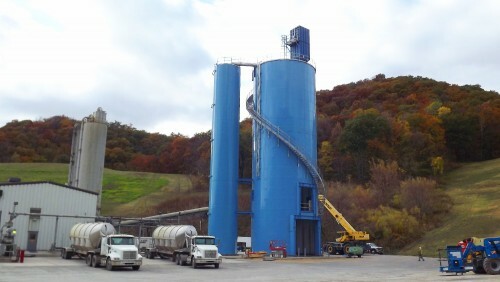 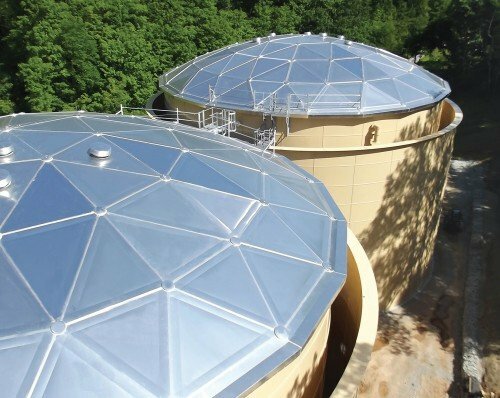 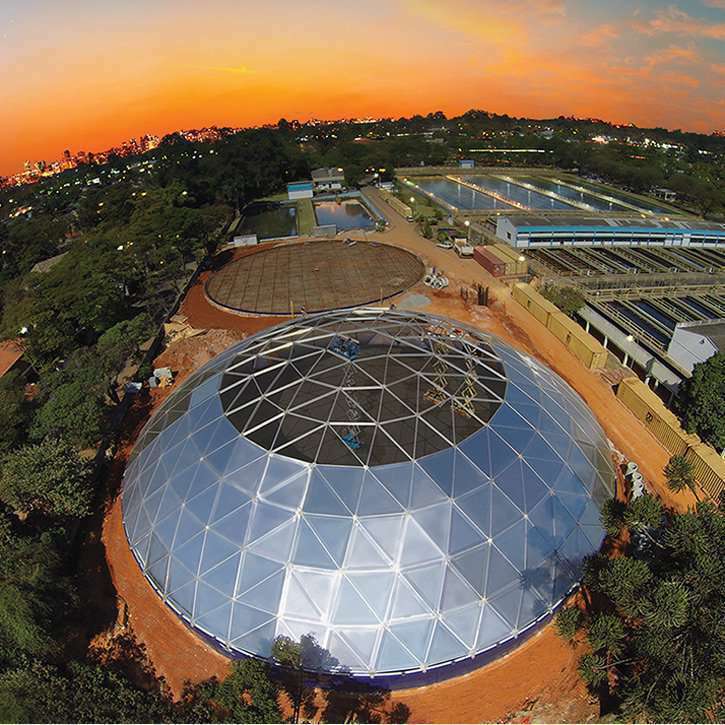 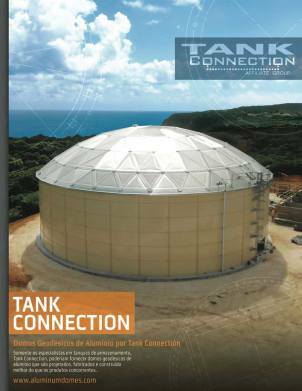 The mining industry trusts Tank Connection and Apex Domes to provide the highest performing liquid storage solutions available in the market today. 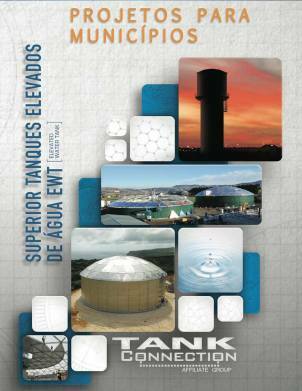 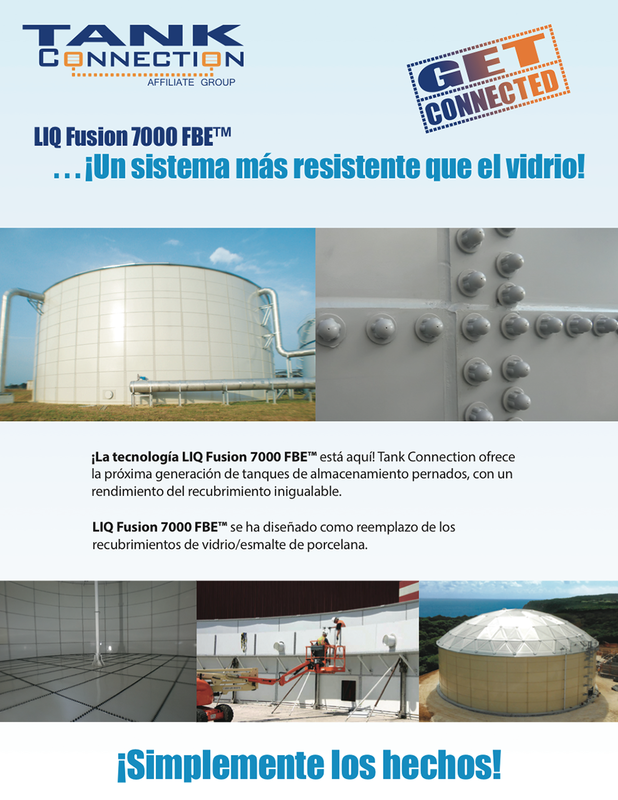 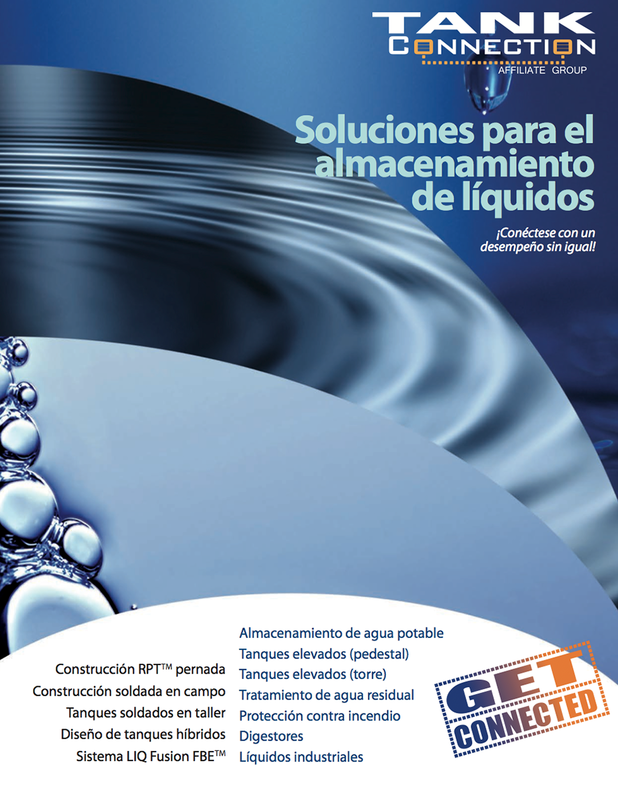 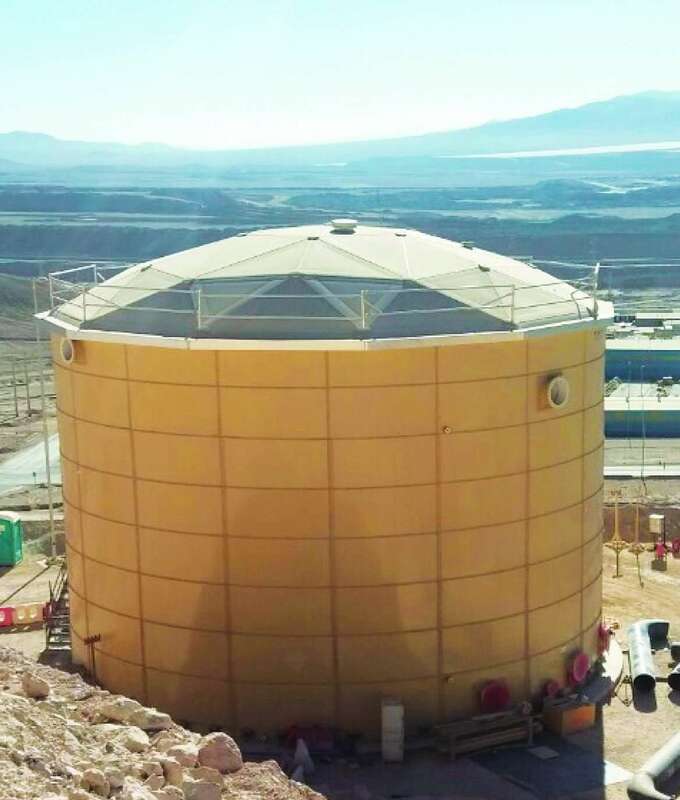 With a combined liquid storage capacity of over 3,180,000 U.S. gallons (12,000 cubic meters), Tank Connection delivered two premier storage tanks that not only met the customer’s immediate needs, but were designed for extended service life in the extreme conditions of the Chilean seismic region and the Atacama Desert. 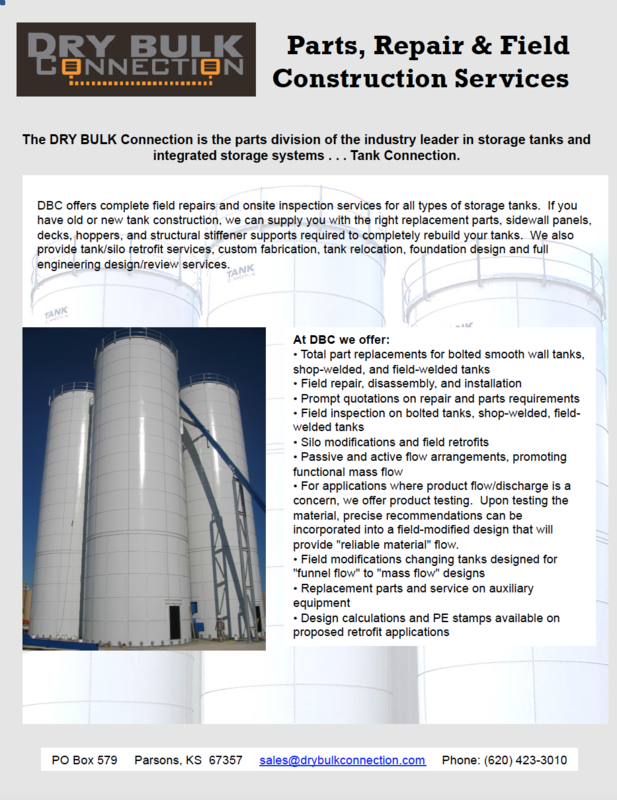 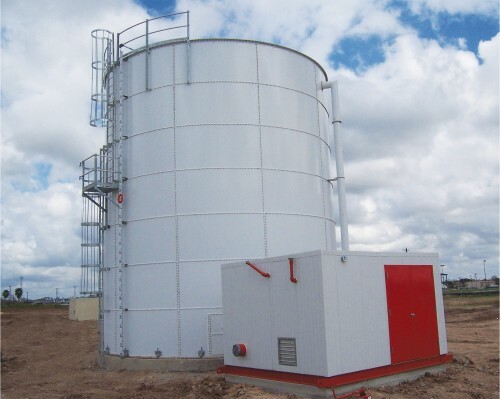 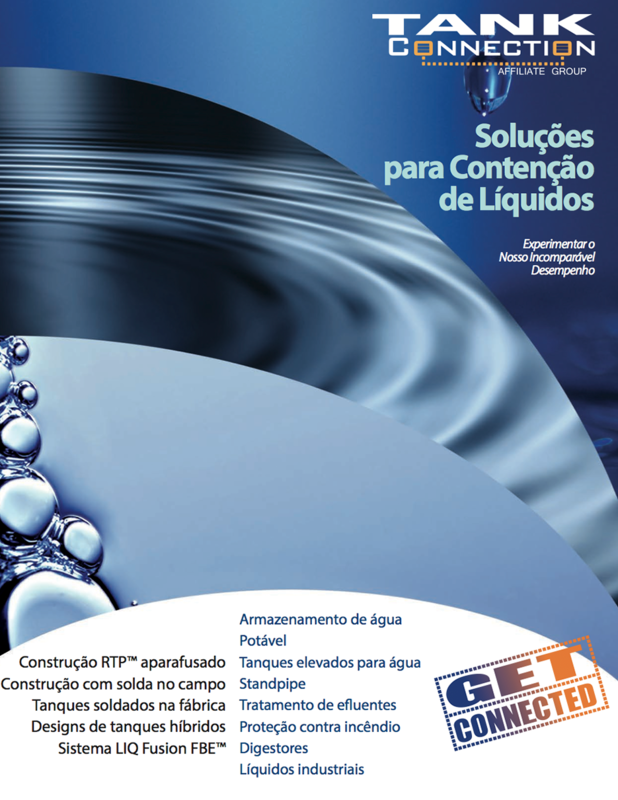 Tank Connection is the innovative developer of the bolted RTP (rolled, tapered panel) tank design, which has become the #1 bolted tank design selected worldwide. The next generation, LIQ Fusion 8000 FBE™ + EXT Fusion SDP™ coating system continues to be recognized as the best in the industry. 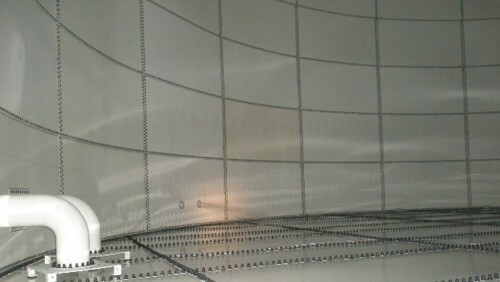 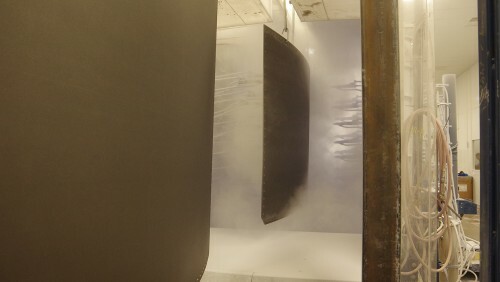 Additionally, Tank Connection maintains two of the most extensive coating lines ever produced for bolted RTP tanks for liquid immersion solutions. 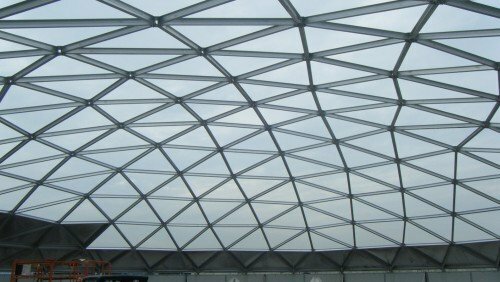 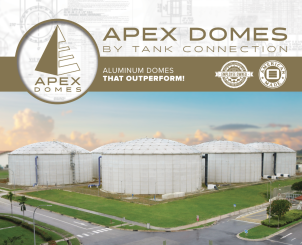 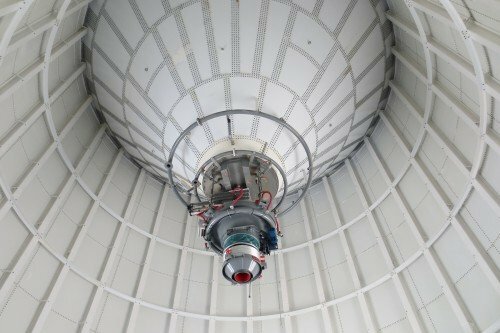 Apex Domes, manufactured by Tank Connection, represents the pinnacle of precision engineered aluminum covers. 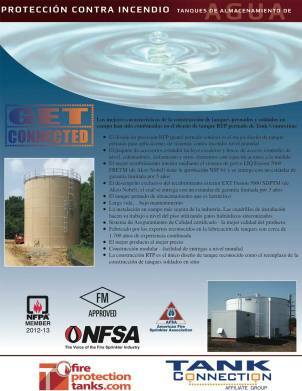 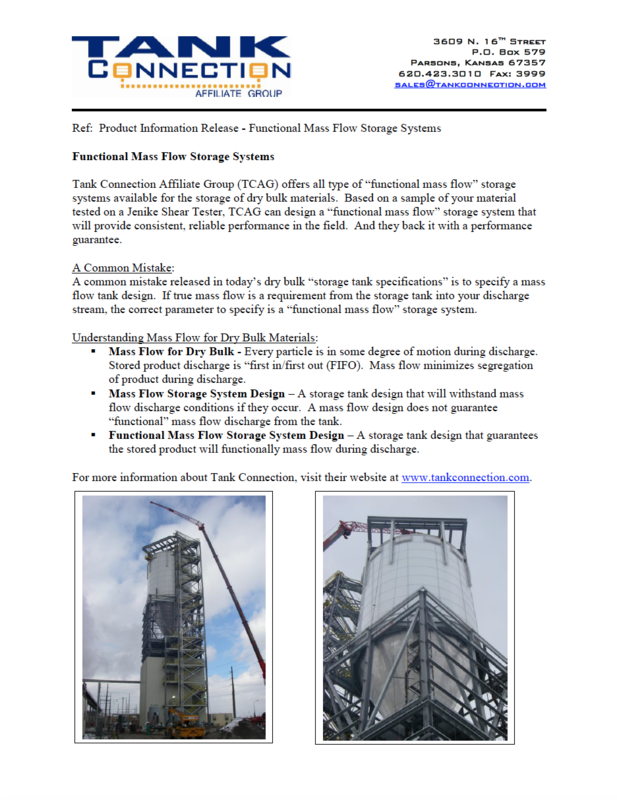 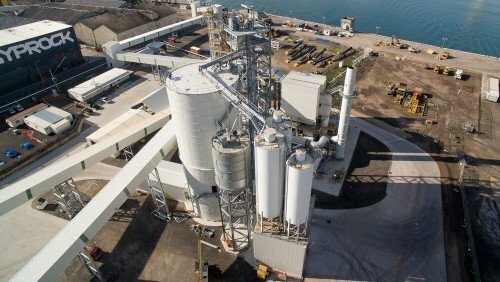 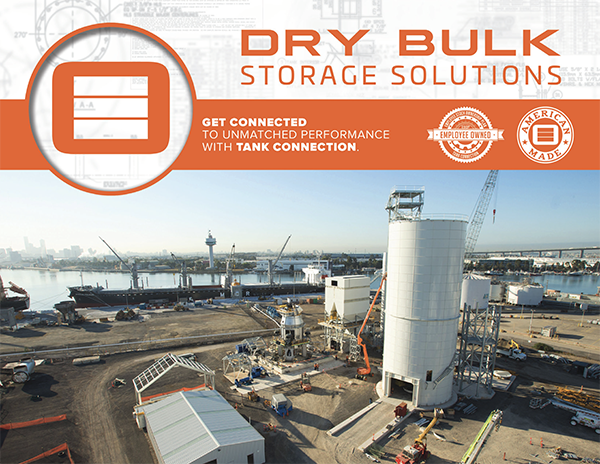 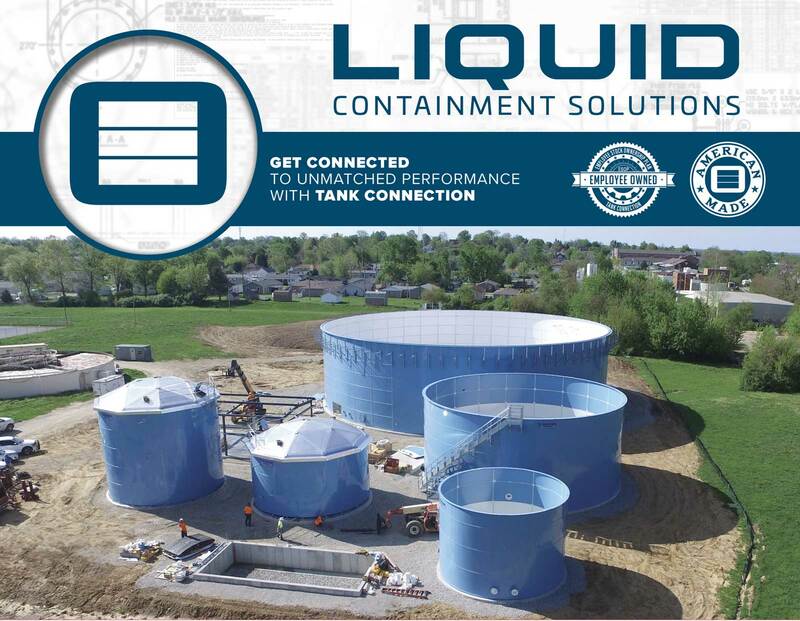 Tank Connection is the premier single source provider and a global leader in storage containment solutions. 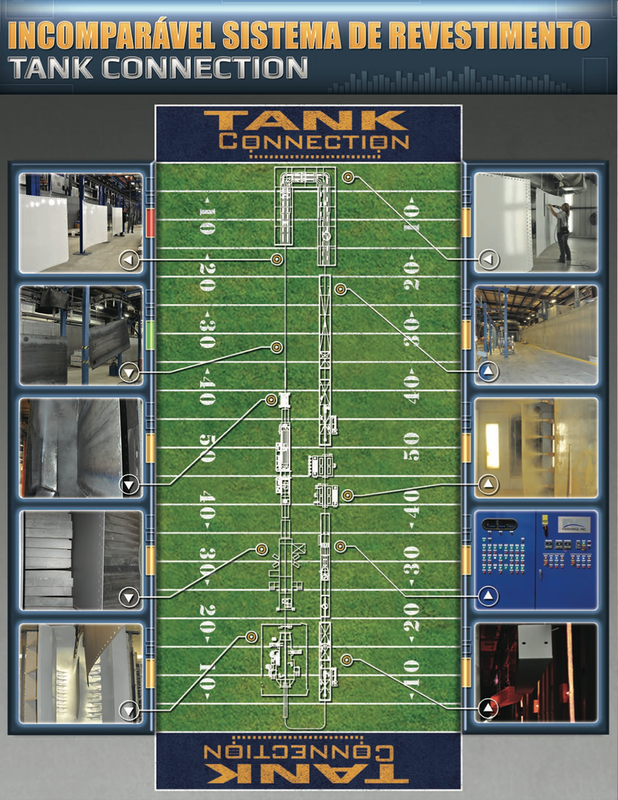 Tank Connection maintains multiple state-of-the-art manufacturing facilities based in the U.S. that are all ISO 9001:2015 certified. 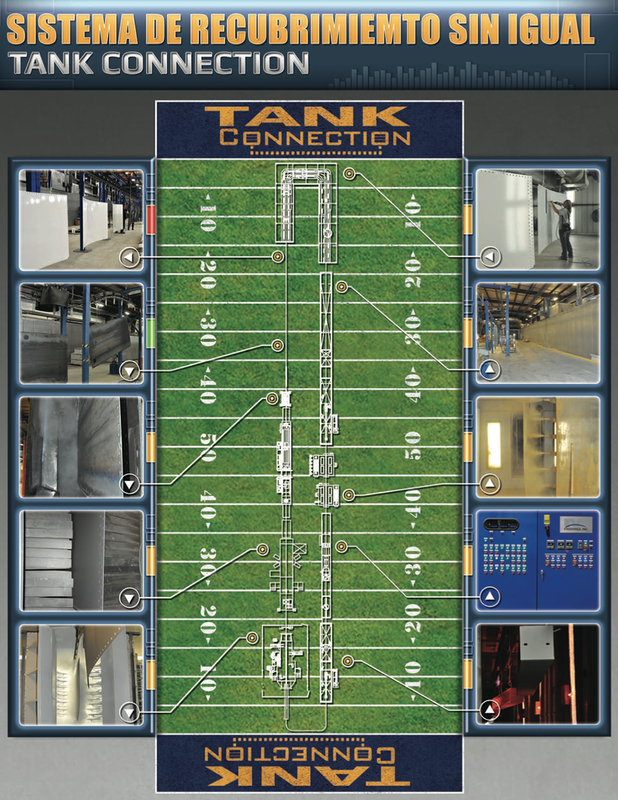 It is Tank Connection’s unwavering focus to meet and exceed client expectations and provide Golden Rule customer service!